LETTER | Misrepresenting academic credentials is not uncommon. What is rather uncommon and utterly unbecoming is for a political leader to condone misrepresentation of academic credentials. Of course, I am referring to the recent police report lodged against Deputy Foreign Minister Marzuki Yahya, who allegedly lied about his academic credentials. I was completely taken aback when Parti Pribumi Bersatu Malaysia Deputy President Mukhriz Mahathir reportedly defended him by stating that his credentials were not why he became a Deputy Minister. 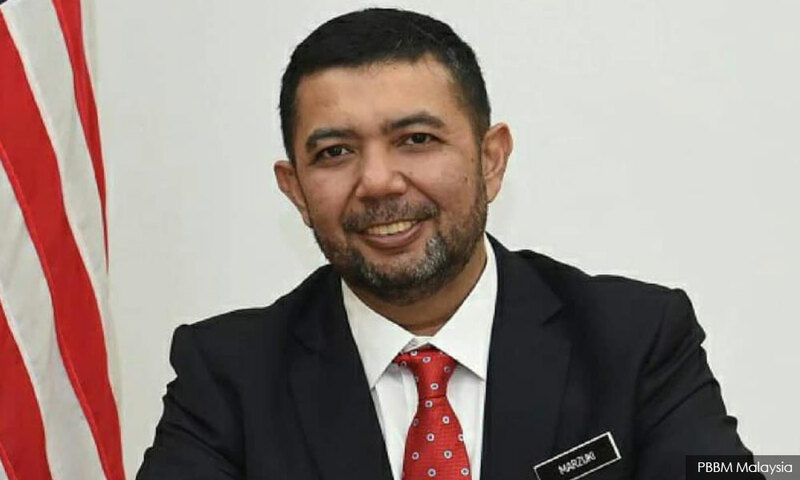 Dato’ Marzuki claimed to have a degree in business administration from the University of Cambridge, and when challenged, boldly asserted that he would produce proof to verify he was speaking the truth. On the contrary, he now says that his degree was actually from the US-based Cambridge International University - an alleged degree mill. Make no mistake about it. Misrepresenting academic credentials is not only ethically wrong but also an act of fraud. According to J. S. Samuels, CEO of South African Qualifications Authority (SAQA), “misrepresentation by a person of his or her qualification represents an act of fraud.” Indeed, SAQA reports cases of qualification misrepresentation to the police for prosecution. In the United Kingdom, under the Fraud Act 2006, “fraud by false representation” carries a maximum 10-year jail sentence. Credibility is the bedrock of leadership. We need leaders who are not only competent but also trustworthy. As stated by Warren Buffet, integrity is non-negotiable. For the record, Marilee Jones, the Dean of Admissions at the Massachusetts Institute of Technology was forced to resign in April 2007 after being caught lying about her academic credentials. Similarly, Louis Lapierre quit as the Chairman of the New Brunswick Energy Institution in 2014 after admitting he misrepresented his academic credentials. Marzuki should resign immediately because his integrity and sense of honour is doubtful.